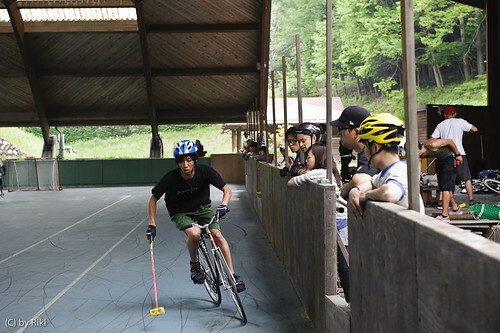 KBPA (Kaohsiung Bike Polo Association, Kaohsiung, Taiwan) crew came to Japan. 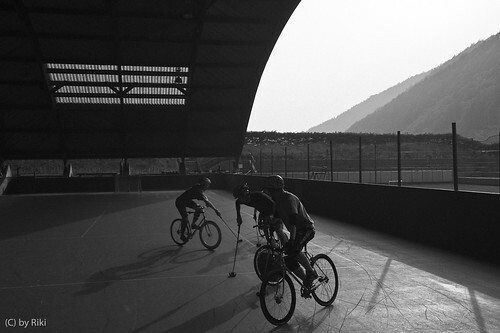 We realy enjoyed playing polo, drinking beer, and talking about polo & something. 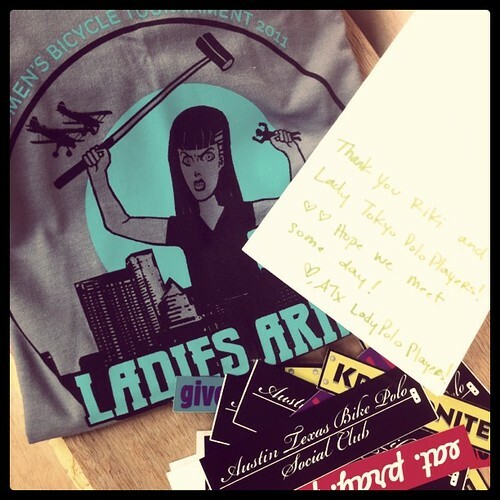 thank you very much, Mo, Jaz, and Austin Texas Bike Polo Social Club. 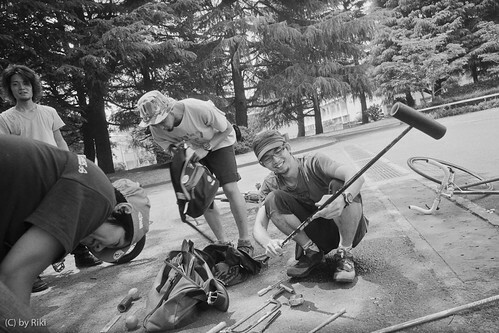 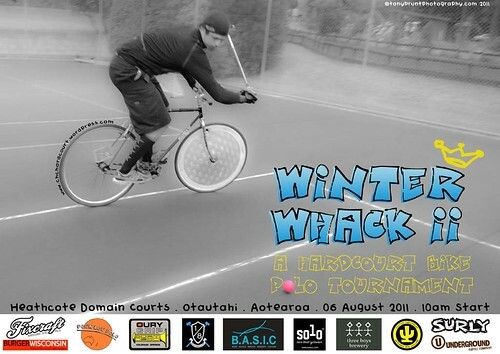 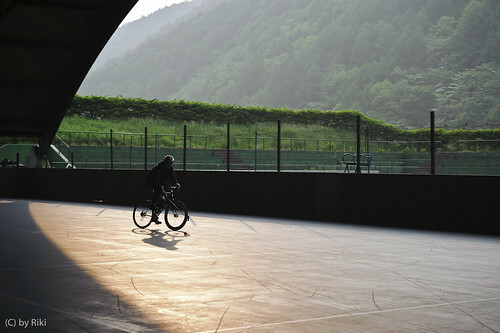 BIKEPOLO MINATONOMORI from mambo on Vimeo. 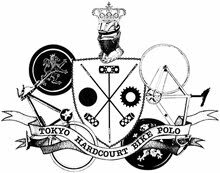 Just 2 years ago, we started hardcourt bike polo here in Tokyo. 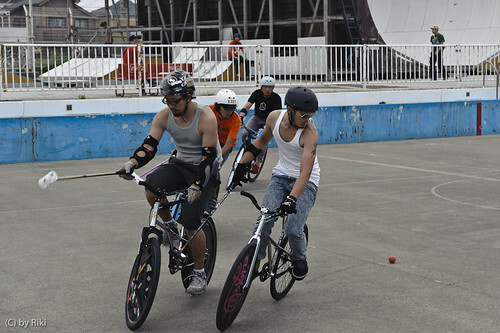 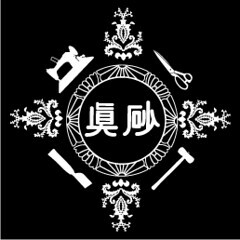 Kaohsiung Bike Polo Association crew come to Tokyo in this weekend!!! 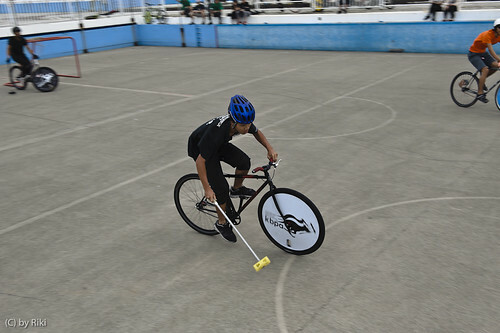 "The money that you sent to us was so greatfully received, we have used some of it to repair our court floodlights that were damaged in the earthquake, we can now play at night again!!" 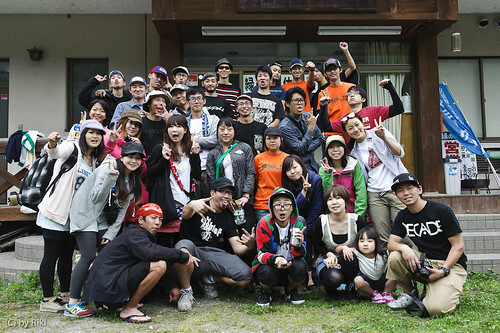 Thank you so much, Jazz & Mo! 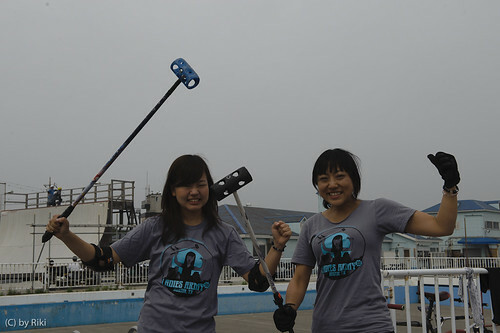 LA3 Co-Ed Final from Mr.Do on Vimeo.